Here is a list of the most anticipated YA sequels of 2019, so make sure you add them to your TBR lists ASAP! There’s still plenty of time to pick up the first books in the series, too. So many amazing series started in 2018 that I had to make a list of my most anticipated YA sequels of 2019 in order to keep track of what I needed to add to my To-Be-Read list so that I wouldn’t miss out on them. If you didn’t get a chance to read the first books in the series below, don’t worry! There is still time to pick them up before their sequels drop this coming year. There is everything from contemporary fantasy to unique worlds with different magicks and revolution, with something for everyone who enjoys YA fantasy as much as I do. The release of Evermore may be December 31, but that isn’t stopping me from including the sequel to Everless, otherwise known as the book that left me bereft at the end and desperately waiting for the sequel. Everless has everything I look for in YA: an enemies to lovers trope, magic that’s either rare or persecuted, and betrayal. 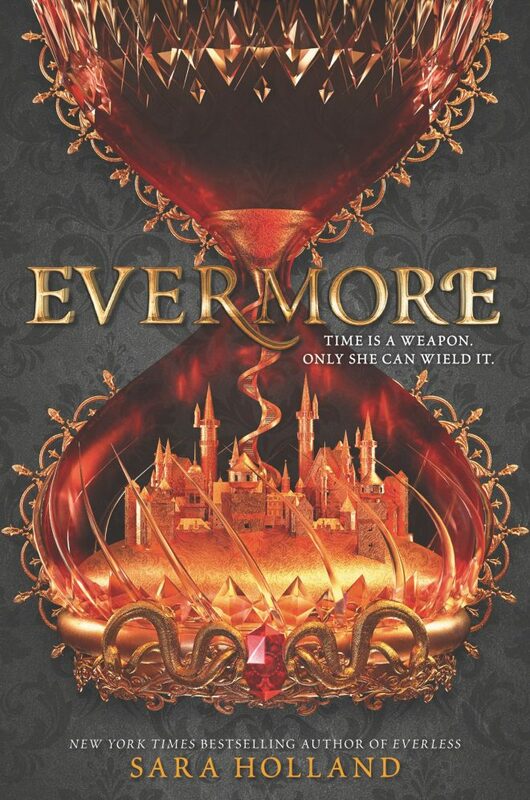 Sara Holland isn’t afraid to go darker in her twists and reveals, giving us a sense of urgency to read Evermore as quickly as possible. 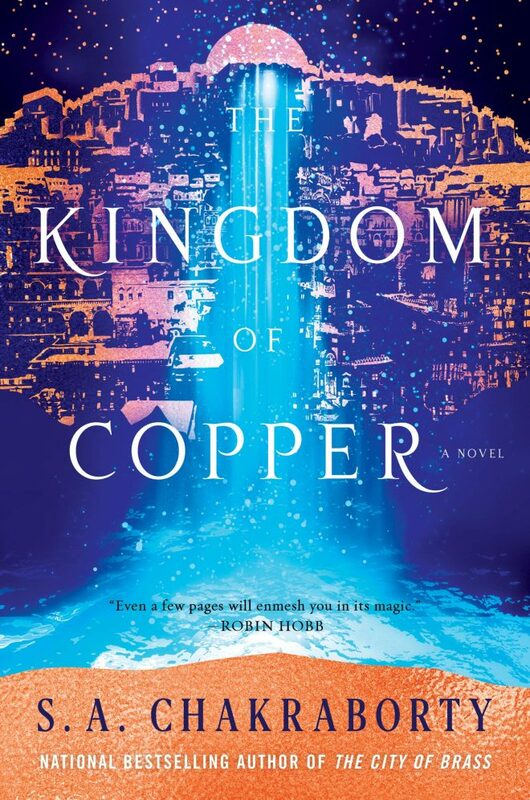 City of Brass was one of my favorite books of the year, with beautiful world building and character development and growth throughout, The Kingdom of Copper is sure to be on 2019’s ‘Best Of’ lists. I read City of Brass in two days because I couldn’t put it down. Magic, enemies-to-friends-to-perhaps-more, and magnificent world building with depth and beauty that can kill you in a second, the second book in the Daevabad Trilogy will no doubt be a Must Read. While technically classified as Adult Fantasy, the main characters are 18, 20, and immortal. On Goodreads it’s tagged as Young Adult, so I’m putting it on this list because everyone should read it and it is aimed for older teens. Ash Princess left us wanting more, with Theodosia spending most of the book unsure of herself and cowed by the Kaiser after years of being held captive in a gilded cage. Her character growth throughout has me interested in seeing her really come into herself and rebeling. Star-crossed lovers, a female character who starts meek but finds her voice, and revolution are tropes everywhere in YA fantasy, but they are there for a reason: I can read it over and over again and still want more. I can’t wait to see where Lady Smoke takes us. The Queen’s Rising is probably one of my favorite books from 2018. There is something about Rebecca’s relationship build up and reveal that makes me sigh wistfully as I think about it. 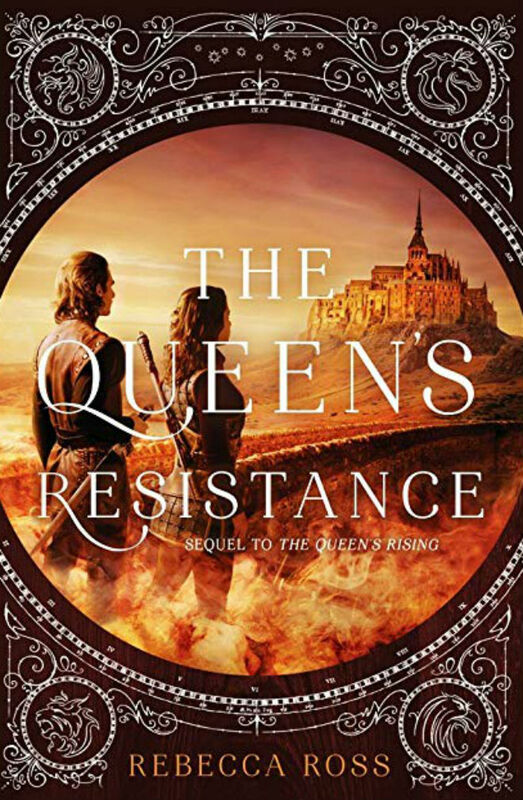 I have no idea what’s going to happen in The Queen’s Resistance and the direction it’s going to go in, because the shift in plot in The Queen’s Rising was so well done that I didn’t realize it until it slapped me in the face. I’m a big fan of tropes, because we all have our favorites let’s be honest, and this series has some of my faves: age difference, unique magicks, a girl who is more than she seems, and plot twists that you can sort of see coming but somehow it surprises you anyways. 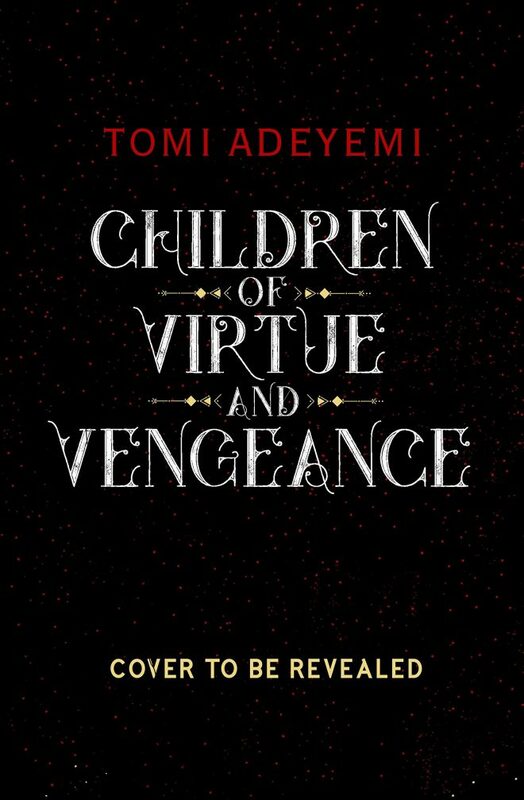 After all of the buzz in 2018 about Children of Blood and Bone, there is no way Children of Virtue and Vengeance wouldn’t make this list. A unique, dark world with very Real World issues intertwined with magic, colonization, and eradication of a people for their powers, the Legacy of Orïsha series packs a punch that I’m still thinking about months after reading Children of Blood and Bone, especially with the afterword. It leaves us a lot to think about, considering I usually read fantasy and YA fantasy in order to escape Real Life. Ace of Shades was one of my go to “most recommended” book of 2018 for fans of Six of Crows. It had a similar vibe, with New Reynes and Ketterdam both cities of sin and danger. Full of an eclectic, diverse cast of characters like SoC, I cannot stop comparing the two in the best ways. Their plots aren’t similar, but as someone who has been desperately looking for books in the similar tone and vibe as Soc, don’t miss out on Aces of Shades and King of Fools. On twitter Amanda Foody mentioned that not only will Levi “the disaster bisexual” be returning as a POV character, but there will be even more LGBTA+ representation in King of Fools and that book three will include three queer POVs out of five. 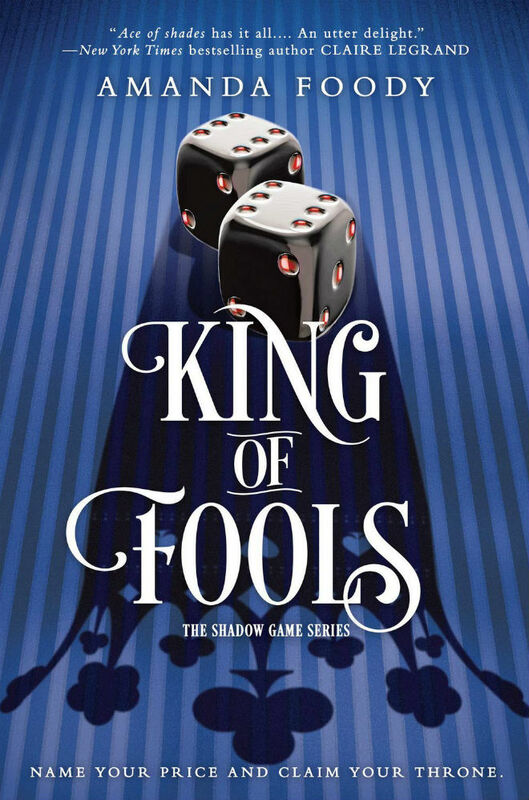 Now, that in and of itself has me excited to see where King of Fools leads us. Fantasy plus a hefty amount of LGBTA+ representation is exactly the corner of YA I’d like to live in. 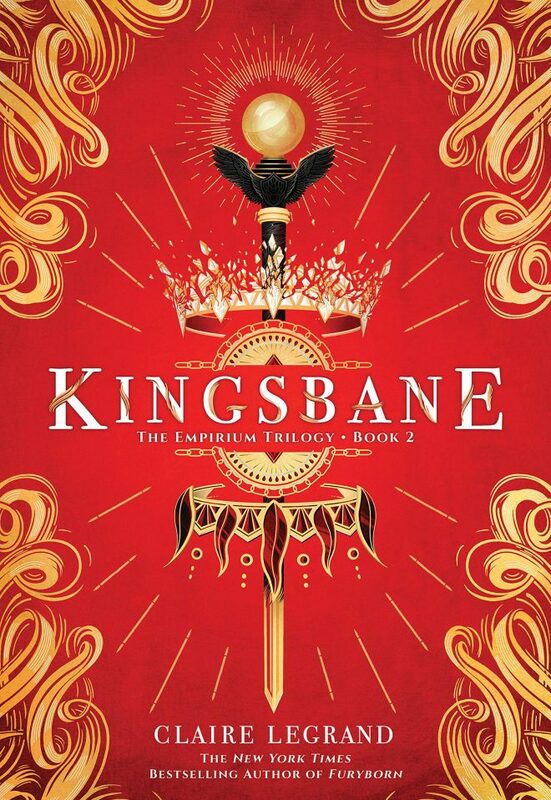 After the heart wrenchingly good Furyborn, Claire Legrand promises even more pain, in the best way, in Kingsbane. Claire knows exactly how to catch our attention, getting attached to characters who we know for a fact do not survive, and yet I can’t stop recommending it. Furyborn is the epitome of Ron in Harry Potter saying that we are going to suffer, but be happy about it. I for one can’t wait for Claire to rip my heart out and stomp on it repeatedly, because I will be there on May 21, ready for that sweet, sweet angst like Oliver and his empty bowl asking for more. 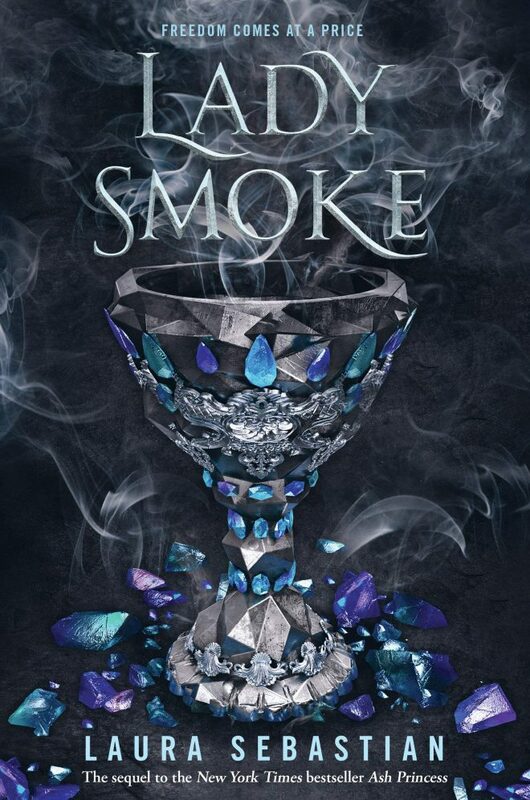 The Smoke Thieves is the first book by Sally Green that I’ve read, and I really liked the diverse characters and their differing wants and alignments. A rag-tag bunch thrust together under odd circumstances makes for interesting dynamics and a plot that you can’t guess as to what will happen next. 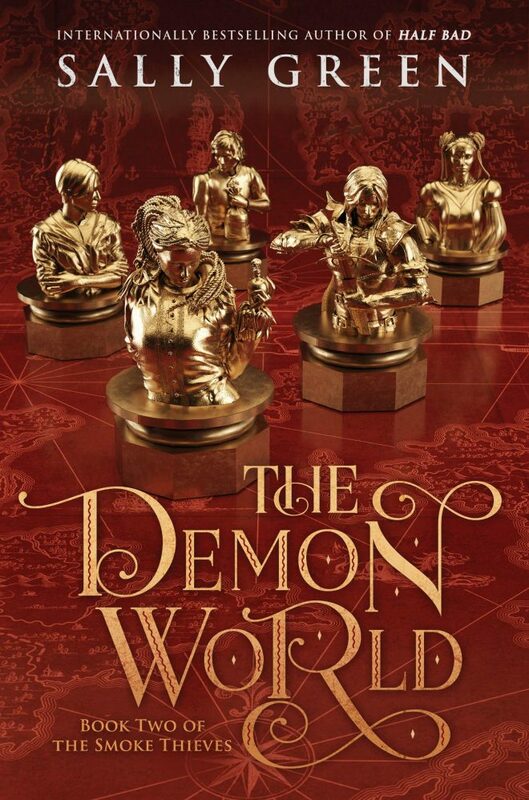 The Demon World will be a journey with demons, magic, intrigue, and ever changing alliances that we won’t be able to put down until the we get to the last page and wish for more. Isle of Blood and Stone was refreshing to read for me. There was something about the world building that was simple yet exactly what I needed. From the characters, plot, and all over tone and aesthetic, I can’t wait to see where Song of the Abyss takes us. The twists were beautifully done and I couldn’t tell you who my favorite character was because I simply can’t pick. The only way I can describe this series is: a delight, pure and not without consequences of the past. 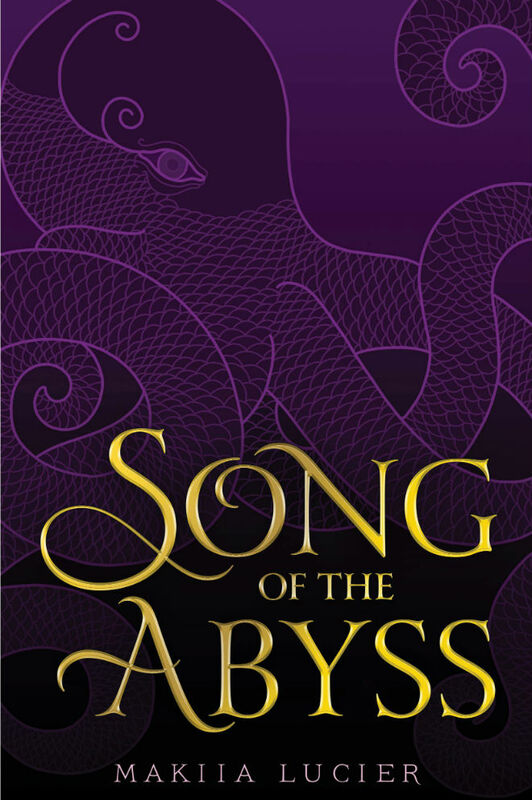 It was the perfect mixture of grief and hope for the future, leaving me wishing it was August already so I could get my hands on Song of the Abyss sooner. With three main characters all from different backgrounds with different beliefs and priorities, These Rebel Waves brings them together in order to stop the pious religious order that holds control over Argrid. 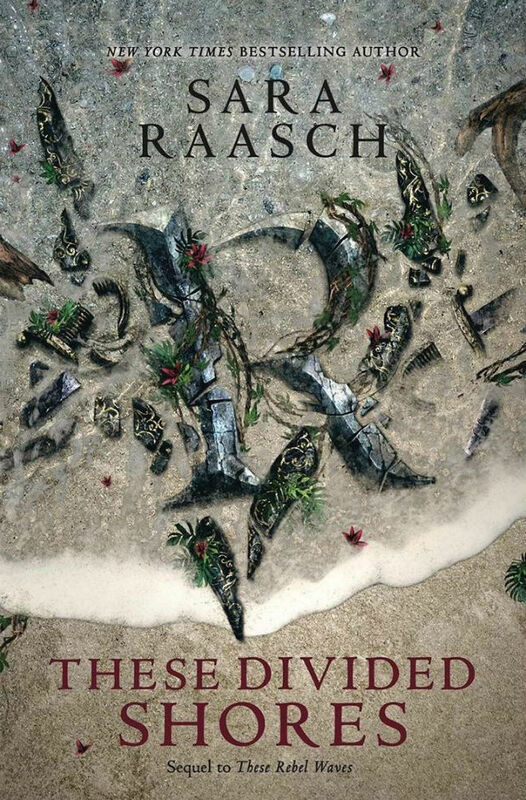 A warrior, a pirate, and a heretic prince are an unlikely bunch, but Sarah Raasch brings about an unlikely alliance under duress and need that leaves us waiting for These Divided Shores to see where these characters lead us in the search for peace and the sacrifices Lu, Vex, and Ben have to make in order to bring it about before it’s too late for all of them. I found the world created by Sayantani DasGupta to be delightfully colorful, reminiscent of Percy Jackson in tone and mythology based tales, but with Kiranmala and the Kingdom beyond the entire cast is Indian with an emphasis on Bengali culture. Refreshingly fun and light hearted, The Serpent’s Secret was a delight to read with me wanting more of this beautiful world and culture. An Own Voice novel, Sayantani DasGupta doesn’t disappoint in bringing life to Kiran and her adventures through another dimension full of demons, riddles, and annoying talking birds who think they’re helping, but they aren’t. I’m here for Game of Stars and reading more about Kiran and her humor. City of Ghosts was one of my favorite books of the year with a tone similar to her other books, but appropriately taken down a notch for Middle Grade readers, Victoria didn’t disappoint in her eerie world building. Twelve year old me would have loved a book like City of Ghosts, and I’m so happy that teens today have something like it. Where City of Ghosts took place in Edinburgh, it looks as though Cassidy and her best friend, a ghost, are headed to Paris where they will surely come across even more ghosts in the famous underground crypts. Tunnel of Bones will surely be a whirlwind of ghosts with a side of historical tales come to life as Cassidy passes through the Veil, trying to help ghosts cross over to the other side.